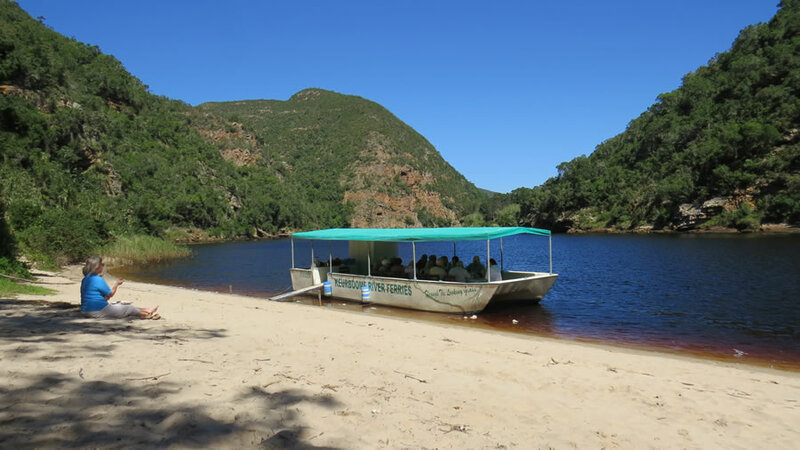 The World Heritage Site, Keurbooms River Nature Reserve, is a beautiful, tiny reserve of only 740 hectares situated in the rich Garden Route region outside the Plettenberg Bay. 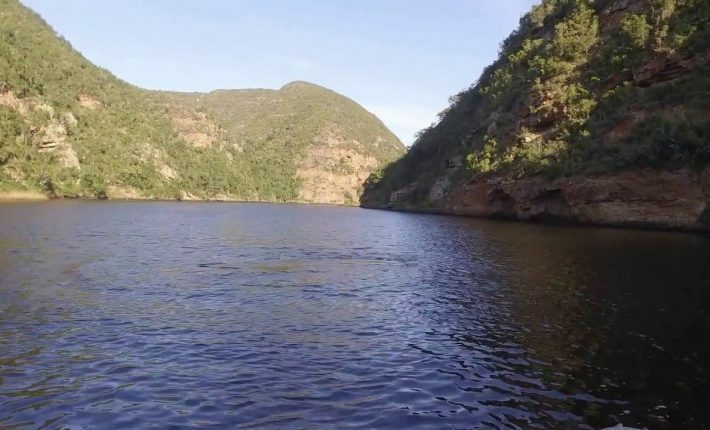 The Keurbooms River goes through the park providing loads of water from way up on the Tsitsikamma Mountains to join the ocean via the beautiful estuary. 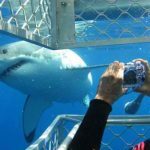 Offering a pure nature experience with native woodlands, unspoilt river gorge, and preserved kloofs, this particular wildlife reserve is the most liked spot for both local and global tourists. Given its name following the Western keurboom tree, the reserve is really a haven for native trees, such as the Cape beech, gigantic stinkwoods as well as the lovely Outeniqua yellowwoods. The rich spot loaded with numerous vegetation could be discovered on hikes, boat trips as well as kayak trails. Swimming, as well as birding, are likewise favourite activities. Tourists must watch out for the cool vervet monkey, the timid blue duiker, gorgeous grysbok as well as mongoose. People who are fortunate enough can even see the elusive leopard. The numerous bird species offer a musical background into the rich green environment, with additions to the Knysna lourie, Knysna woodpecker, giant kingfisher, sunbirds, yellow-billed ducks and a lot more. You can either walk across the river (approximately 1 hour) or kayak upstream for the chance of a tranquil and soulful connection with mother nature. No power boats are permitted upstream over the 4 kilometres mark offering peaceful, tranquil waters scarred only by the voices of birds as well as the soft sound of the woodland. 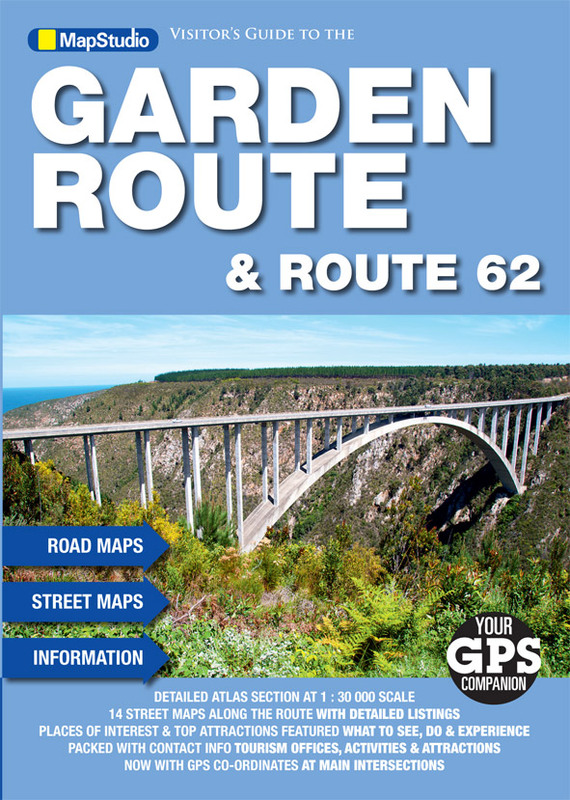 Discover the Keurbooms River Nature Reserve within the comfort of crafts. Enjoy and relax while you uncover the historical past of this amazing region. The moment you arrived at the 5 kilometres destination, you can stop over a naturally shaped river beach, in which you can easily uncover the forest close up by walking on beautiful canopies of tall yellowwoods as well as other local trees. You could have a picnic, go swimming or simply chill out on the river beach just before you go back to the world. Refreshments are offered aboard and many ferries provide river meals, beach picnic, team building events and group outings, by which could be arranged upon request. 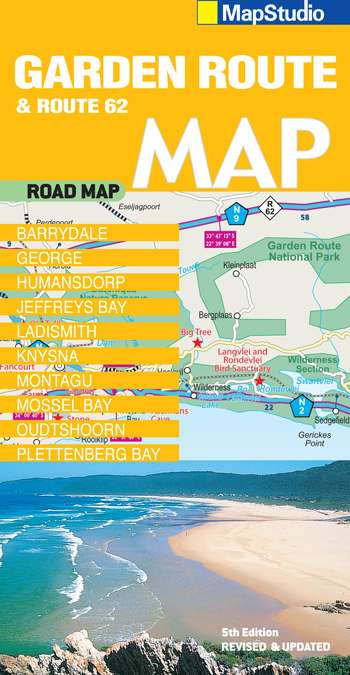 Go on the way to Nature’s Valley coming from Plettenberg Bay around the N2 and Keurbooms River Nature reserve is situated around 8 kilometres across the main course of the N2. 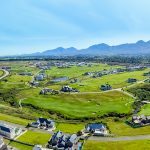 The stunning Keurbooms River reserve which extends more than a length of 2500 hectares, is bisected by a Keurbooms River and looks over the estuary. 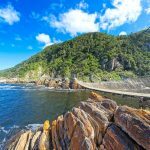 Even though the estuary under the N2 bridge falls beyond the borders of the reserve, this is still among the best types of a tidal river mouth the Garden Route is offering. 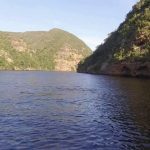 The accessible Keurbooms River estuary makes no sign of the extremely complicated path of the mother river, that flows its way downstream coming from its source on the Langkloof, northern part of the Tsitsikamma Mountain. 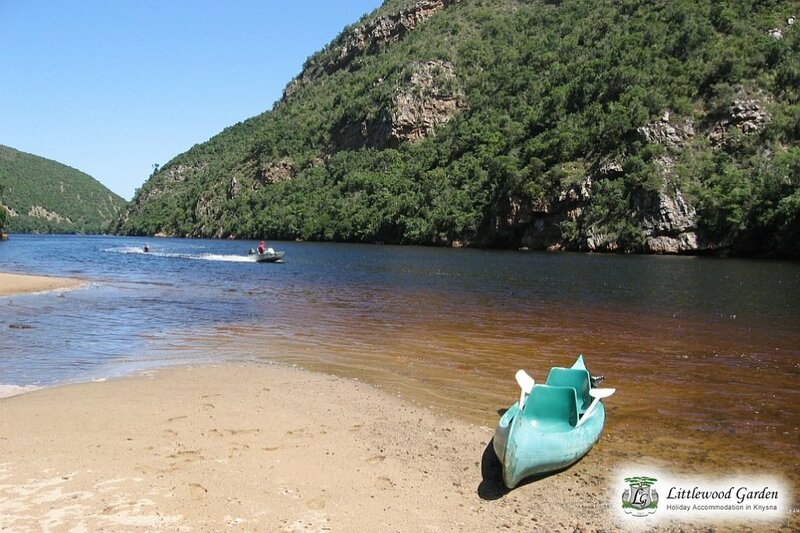 Banks of the Keurbooms River are covered with thick Afromontane woodlands of yellowwood, stinkwood, ironwood, as well as the western keurboom, in which the reserve is termed. 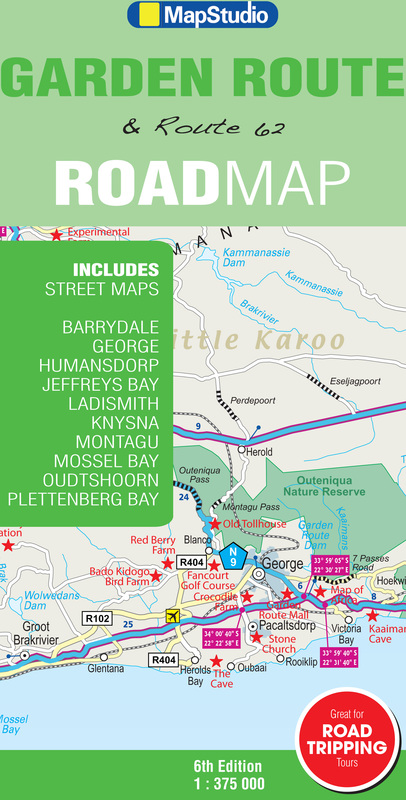 The Keurbooms River reserve hosts an excellent variety of birds, mongoose, blue duiker, monkeys, wild pigs, the Cape clawless otter as well as antelope.